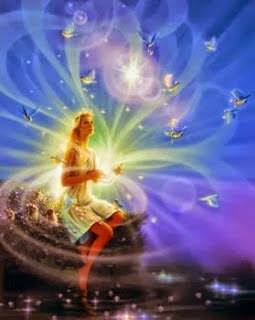 Explosive Light remedies are presented and applied to all Gaia conflicts. Happenings of "entertainments" are recognized for the "entrainment" intentions. Humility is requested. No one is denied. Missions change as of this moment. An Eclipse Double Dip From WWCC of 9 - Grok Sum!